I always get super excited when I get contacted by a brand to try out their products, and when their products are natural, vegan and Canadian-made, the excitement is that much greater! I had come across NIUCOCO a few times on social media, with their line being recommended by a few accounts that I follow, so when an email landed in my inbox asking if I would be interested to test a couple of their products, I of course couldn't say no! I did not realize until I received the package that they are actually made here in Quebec - bonus points for being local! The line is not only cruelty-free, but it is also void of harmful chemicals and artificial fragrances. Their products are coconut oil based, which made me a bit apprehensive since this oil can sometimes leave your hair looking and feeling greasy if not properly rinsed out. They also use extra virgin, cold pressed coconut oil as well as various fruit and plant extracts of the highest quality. I was up for the challenge to see how these would perform, so let's get right into it! The NIUCOCO Hydrating Shampoo* (250 mL) is unlike any shampoo I have tried before. As with all of the brand's products, it is sulfate and stabilizer free, and this shampoo specifically is very fluid, requiring you to shake the bottle right before use to combine the ingredients for optimal performance. That's right, it's not even a cream, but has more of a "runny smoothie" texture! 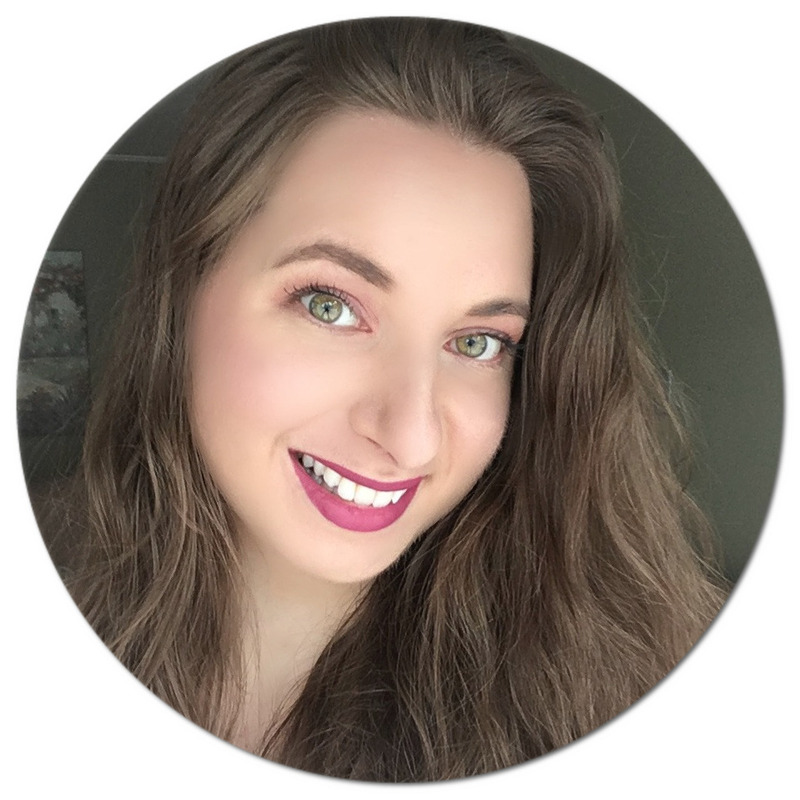 I find myself using a bit more product than I normally would to make up for the "no lather" factor, and the product rinses out really nicely without making my hair feel weighed down or sticky feeling. The NIUCOCO Smoothing Conditioner* (250 mL) is creamy, so a little goes a long way. I focus the product on my ends, massaging in it up to ear level and leaving it on for a couple of minutes before rinsing. On top of coconut oil, it also contains watermelon, camellia, orchid, green tea and rosemary leaf extract, just like the shampoo. High in vitamin E, it will provide you hair with a lustrous shine and leave it feeling soft and frizz-free with a hint of volume. Trust me when I tell you this line smells like a tropical getaway! 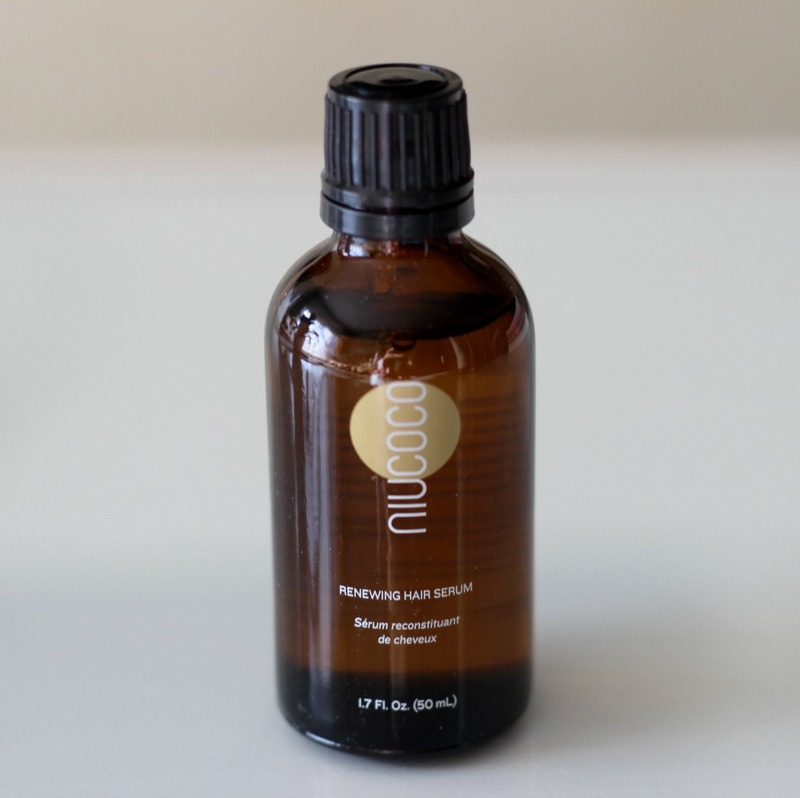 The NIUCOCO Renewing Hair Serum* ($50 USD/$60 CAD, 50 mL) is an all-in-one styling and repair oil that will come to the rescue on bad hair days. Whether your mane needs detangling, heat styling protection or just general taming, this serum does it all and can be used on both wet and dry hair. All you need is a couple of drops in the palm of your hair. On top of coconut oil, this multi-tasker also contains hydrolyzed rice protein, guava fruit extract and sunflower seed oil to boost shine and make your hair look fabulous. If you are a coconut fiend, this collection is basically a sensory experience in itself! It is perfect for all hair types since it is so nutrient rich, whether you hair is fine and fragile, coarse and curly, natural or colour-treated. 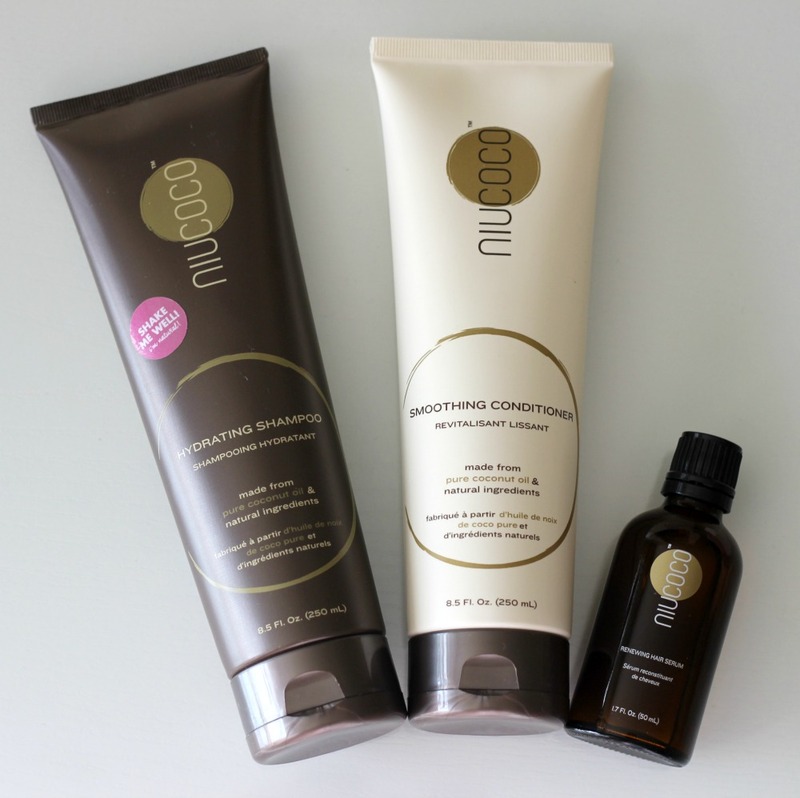 NIUCOCO products can be purchased separately or in a set, with the Dynamic Great Hair Trio going for $99.00 USD/$119.00 CAD. Have you tried coconut based hair products? My husband would love to try these. He's a vegan and needs new shampoo. These sound great for him.